With the holidays over, children all over are playing with their beloved new toys. While toys are typically associated with joy and fun, they can unintentionally cause injuries among children. 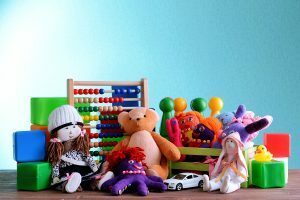 According to a study by the Center for Injury Research and Policy at the Research Institute of Nationwide Children’s Hospital found that the number of toy related injuries among children has increased significantly from 1990 to 2011. It was estimated that 195,363 kids younger than 18 years were treated in U.S. emergency departments for a toy related injury in 2011 alone. This means that every 3 minutes, an American child is receiving treatment for a toy related injury. What type of toys cause the most injuries? The holiday season isn’t over just yet. You can still see an abundance of lights and there are plenty of leftovers in the refrigerator. 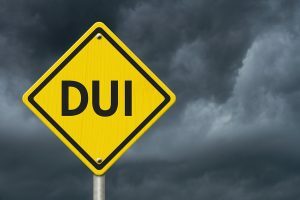 While the season is full of joy and wonder, it can also be one of the most costly and deadly times of the year. 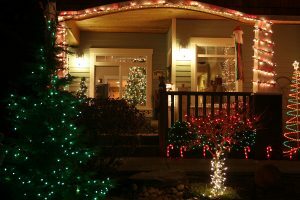 According to the U.S. Fire Administration (USFA), more than twice the number of open flame fires happen on Christmas Day and New Year’s Day. If that wasn’t bad enough, those fires often do much more damage than an average house fire too. So to keep your holidays safe and jolly this season, here are a few fire safety tips to keep in mind. According to the USFA, cooking is the top cause of holiday fires. The most common reason being food that is left unattended. During the holiday season, it is way too easy to get distracted. With Christmas finally over, everyone has plenty of new gifts to enjoy. From those new speakers for your car to the abundance of toys your children now own, there is a lot to keep the whole family busy. Unfortunately, our gifts may not work the way they should. In fact, sometimes they end up harming the ones you love. If you or your loved one has been injured using a product, you could have a case for a product liability claim. 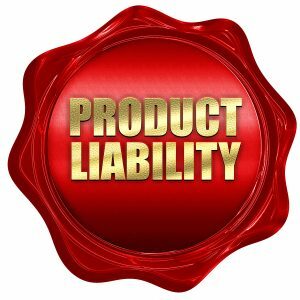 Product liability claims are typically filed against the distributor or manufacturer of a product that has caused you physical harm. However, in order for you to prove this claim and receive the compensation you deserve, there are a few things you need to prove. 1. You must prove you were injured!